Ruaha’s a park that has long drawn serious safari lovers, and Mark and Chloe Sheridan Johnson are no exception. 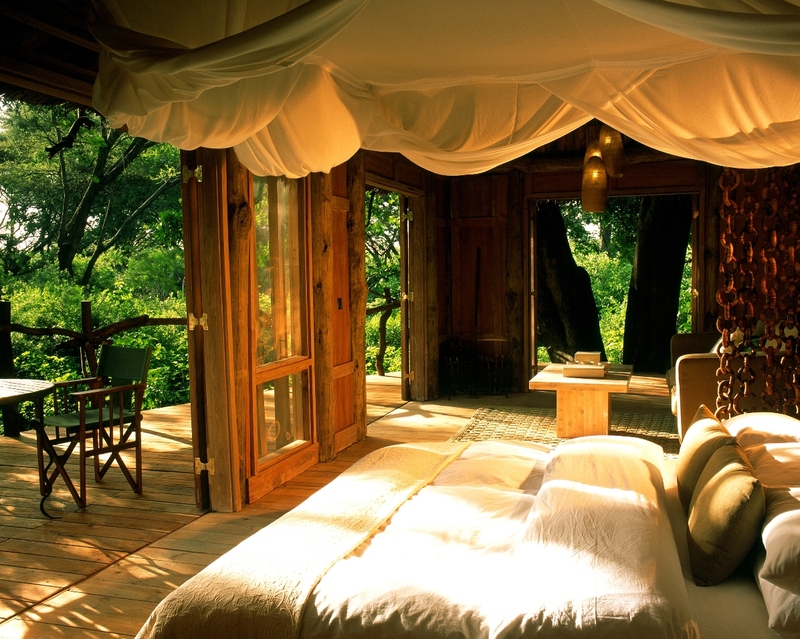 Ikuka is their beautiful owner-run camp set high on the escarpment with glorious views out over the Ruaha National Park. Ikuka has just six beautiful bandas, giving the camp an intimate feel of a house party. Perched high above the park the rooms have large comfortable beds, a sitting area to snuggle up with a book between game drives and a private balcony. Over in the main area of the lodge the glorious views continue, and the overall feel is light, airy, and natural. There’s a bar, pool and library, and dining area where fresh food is served in fun communal meals. What can I do at Ikuka? 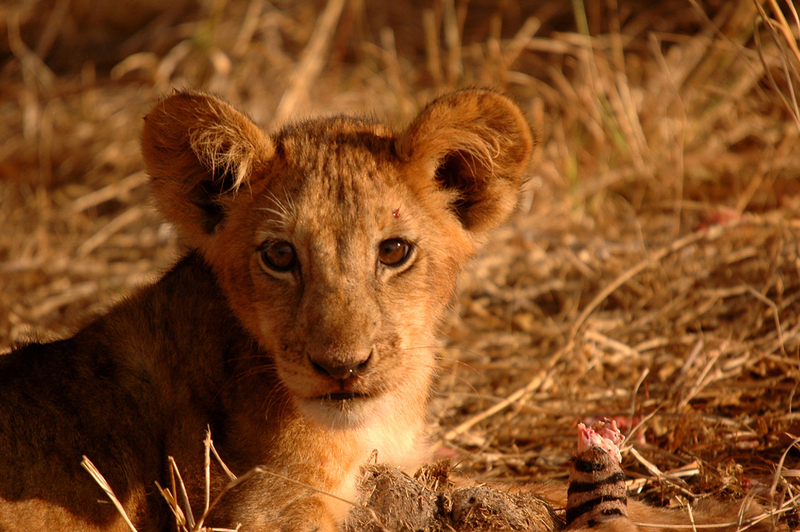 Game drives in the Ruaha are almost always exciting, and at Ikukua there are both morning and afternoon forays out into the bush. The nearby Mwagusi River is one of the most prolific game viewing areas of the park, so you are unlikely to be disappointed. 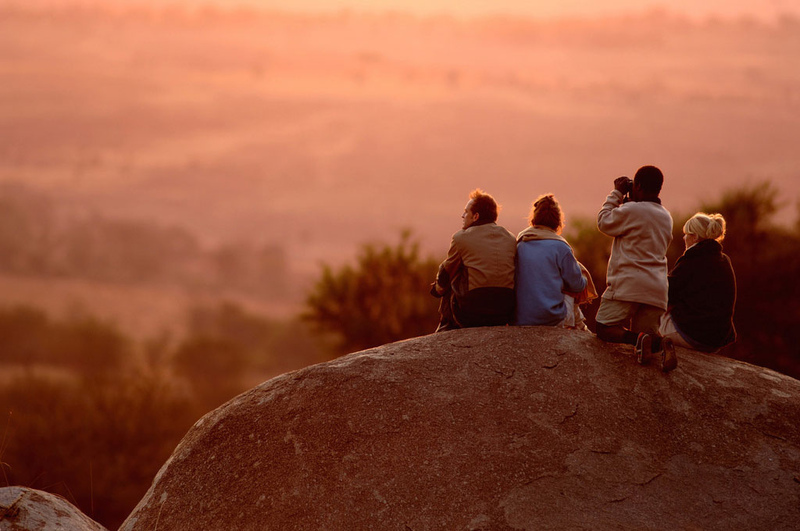 Ikukua can also arrange walking safaris– not only is this a chance to stretch your legs after all of the excellent safari food, but it’s also a chance to experience the sounds and smells of the bush up close. In general, you don’t tend to see as much big game up close on a walking safari, however for general safety reasons walking is only for over 16s.